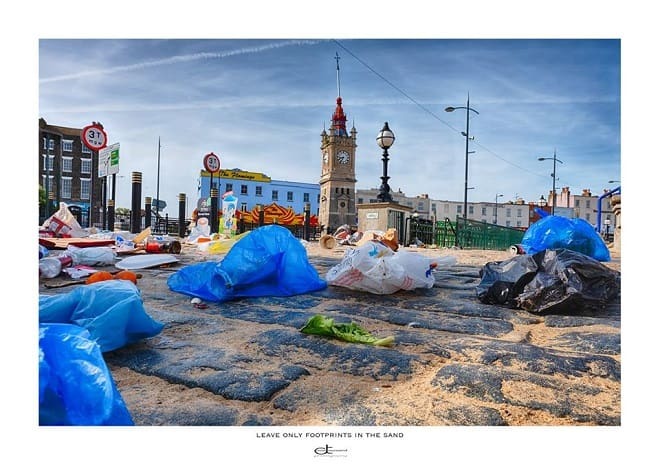 Members of the Thanet Photographers facebook group will be on Margate Main Sands armed with litter pickers next Saturday. The group are carrying out the beach clean after being horrified by overflowing bins and litter left on the sands yesterday (June 23). Member John Horton and his two sons cleared the area of glass and plastic bottles but are now arranging a repeat performance for next weekend. 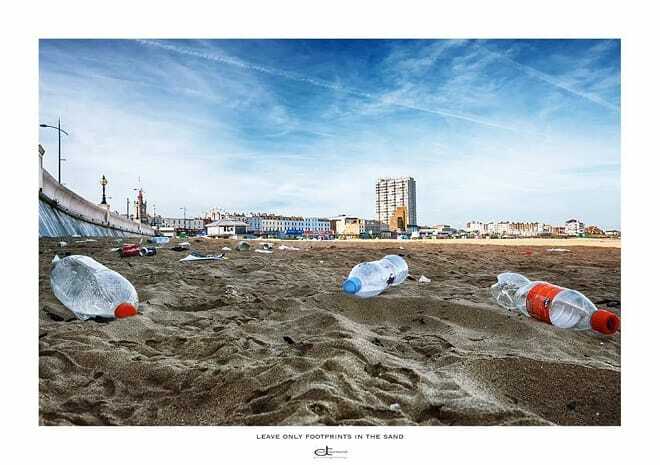 John said: “We capture Thanet’s beauty so now it’s time to give something back . I cleared up with the boys last night – just the three of us – it was terrible to see what visitors had left on the beautiful sandy beach. The aim will be to sort what is picked up and to recycle as much as possible. Volunteers will meet at 6pm by the ramp to the beach across from the clock tower. People will need to bring rubber gloves and some bags if they can although Thanet council will also be asked to contribute equipment. 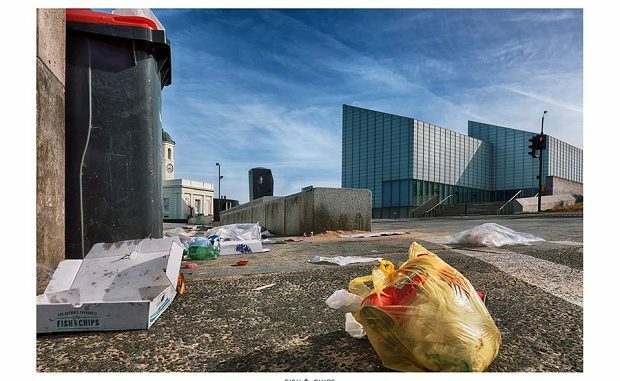 Thanet plays host to visitors and tourists alike and we are very proud of this beautiful part of the coastline so it is such a shame when the hospitality is abused when they leave after using the clean beaches without collecting and putting their litter in a bin or taking it home with them. There is no shame anymore. Thanet Council, lets have weekend enforcement officers down on the beaches fining those who litter the sands and promenades. The council seem to be happy to let people make as much mess as they like, then use local residents council tax to clear the lace up. So why should we pay the bill for the visitors day out ?.